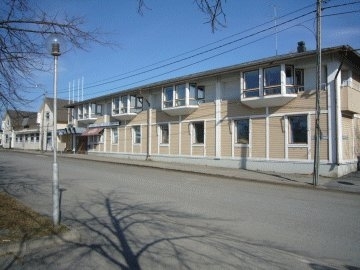 The idyllic Hotel Kaske is located in the heart of the town of Kaskö. The town of Kaskö was founded in 1785 and it is the smallest town in Finland. Walking is the best way of familiarizing yourself with the old wooden town of Kaskö. The staff warmly welcomes you to Hotel Kaske.